Atomizers are really cool. Actually they’re hot. They get really hot. They do the heating after all, that creates those luscious clouds of vapor goodness. Without them, you’d have just a sweet-looking e-cig or vape pen, liquid, and no in-between action. In comparison to traditional cigarettes, they replace the need for fire and a lighter. So here’s the lowdown on atomizers, or atty’s as they are so eloquently known in this community! Simply, it’s the heating element of an e-cigarette. Whether you use an e-cig or a vaporizer, an atomizer is involved one way or another. It is concealed within the device, so when in use you never actually come into contact with its heat. 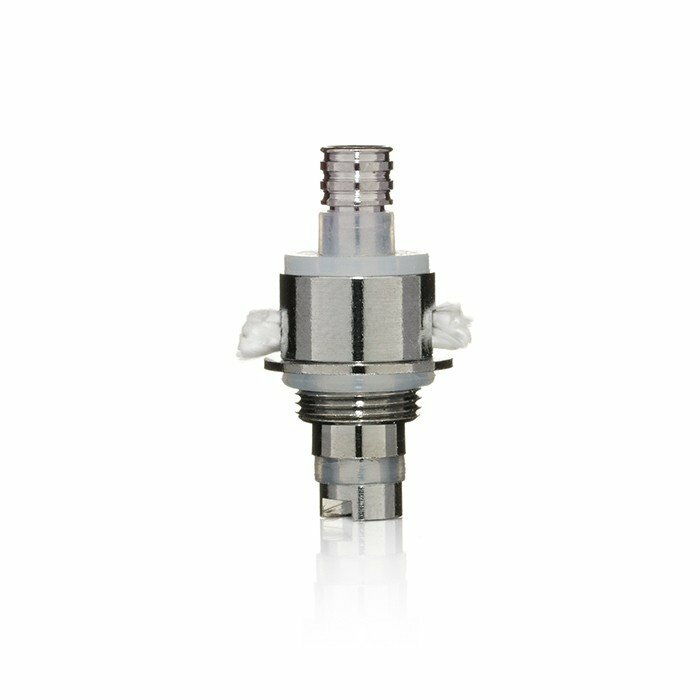 When using e-cig cartridges, atomizers are built right into the cartridge so every time you go through a cartridge, you replace the atty. With vaporizers, the typical lifespan of an atomizer is 2-4 weeks, and they need replacing. How Do I Know When to Replace the Atomizer? 2-4 weeks is a rather large window of time, we know. Your atomizer will give some telltale signs it’s retired, like suddenly your device just won’t be as pleasurable. Or the vapor will be drastically reduced, or there won’t be any at all. If things aren’t up to par, there’s a good chance the atty is dead and you’ve got to replace it. Not really. They aren’t made to last long, so by the time they need cleaning, they will be on their way out, whether you’re using a cartridge, cartomizer, or atomizer. So, there you have it. 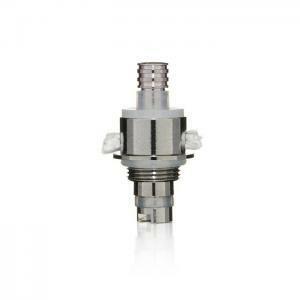 What you need to know about atomizers for e-cigarette cartridges and vaporizers. They do the vaporizing and make the magic happen! Tags #south beach smoke tanks #tanks #what are atomizers? Exciting News! We Are Having a Contest!